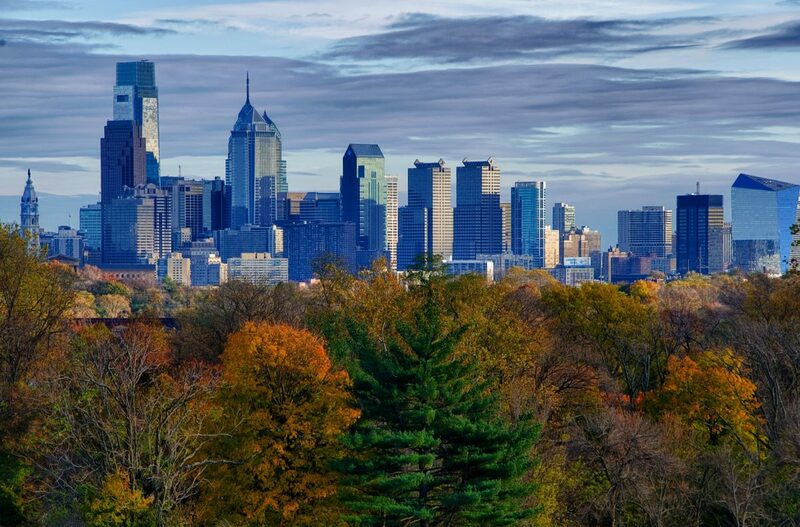 Dubbed as “Silicon Prairie”, Dallas, TX is among the country’s largest employment areas for high technology. 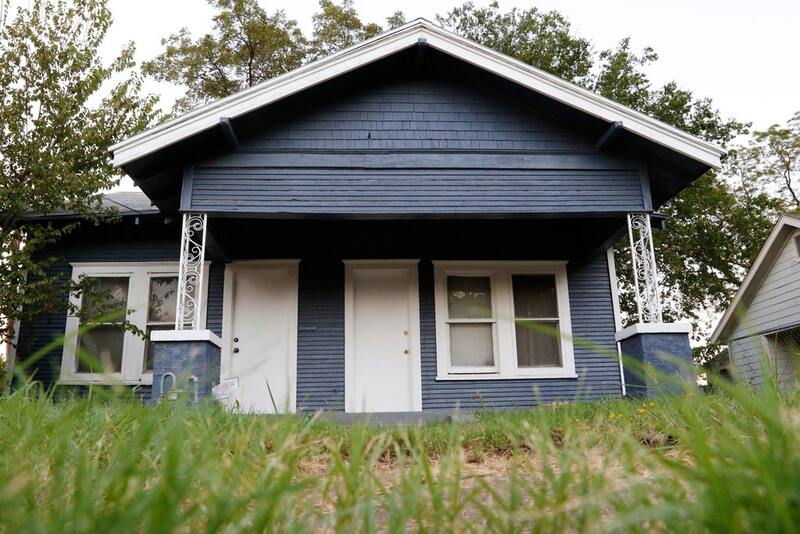 Known for delicious BBQ food and the famous quote “Don’t Mess with Texas”, Dallas also has a few secret hidden gems you might want to check out. The Chapel of Thanksgiving, located in the heart of downtown Dallas, Texas, was designed by world-famous architect Philip Johnson. It was created to inspire gratitude and to honor the great American and world traditions of Thanksgiving. Shaped in the form of a soft-serve vanilla ice cream, The Chapel of Thanksgiving was recognized as a national shrine in 1976 by President Gerald Ford. The entrance is at the end of a 125 ft. ramp that sits over a cascading waterfall, adding a spiritual and reflective experience. Inside you’ll find The Glory window, which is one of the largest horizontally mounted stained-glass pieces in the world. 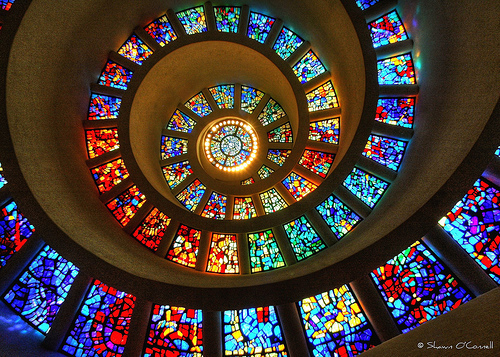 The captivating spiral is composed of 73 stained-glass panels that was created by French artist Gabriel Loire. Sitting on a three-acre complex, the Chapel also includes a garden and museum that promote the unification of giving thanks within the community, nation and the world. 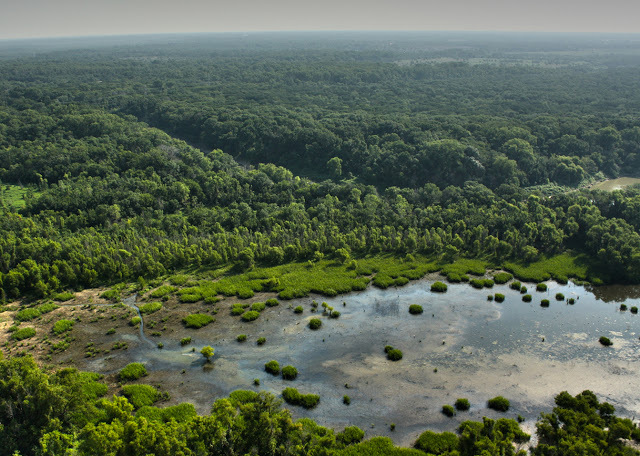 Located in the outskirts of Dallas, Texas, The Great Trinity Forest is one of the largest urban parks in the world at 10,000 acres in size. Much of the forest is a landfill that nature and the city of Dallas have reclaimed. 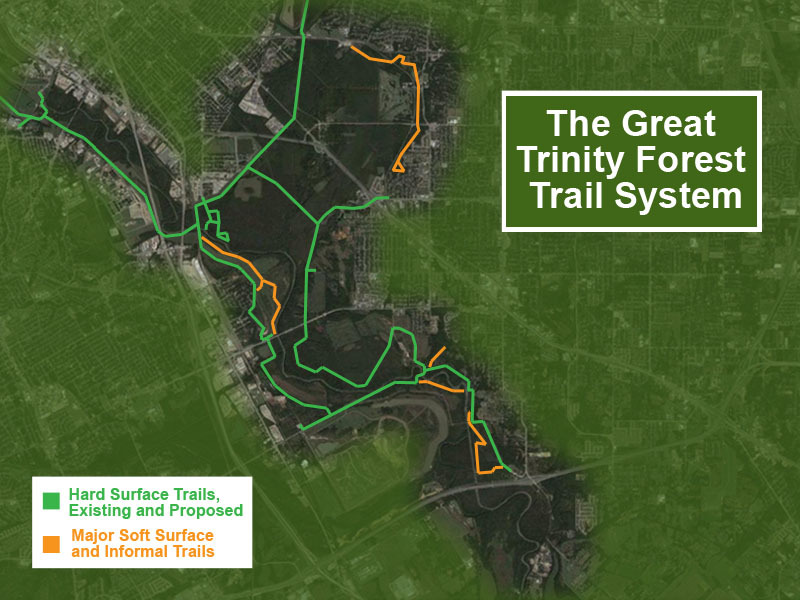 The boundaries of the forest stretch at eleven miles and follows the Trinity River and White Rock Creek. If you’re planning a deep exploration, be fully equipped with food, water and protective gear. Far into the forest you’ll find a place called Big Swamp where naturalists have reported lairs of water moccasins, hand-size spiders, snorting feral hogs and chest-high poison ivy. The forest flourishes with vibrant colors and is home to some of the most fascinating species of wildlife that North Texas has to offer. Animals such as river otters, American alligators, feral hogs, white-tailed deer, crested caracaras, bald eagles and more can be in the forest. The Great Trinity Forest leaves a lasting, positive impression on all those who visit the wildly exciting land.